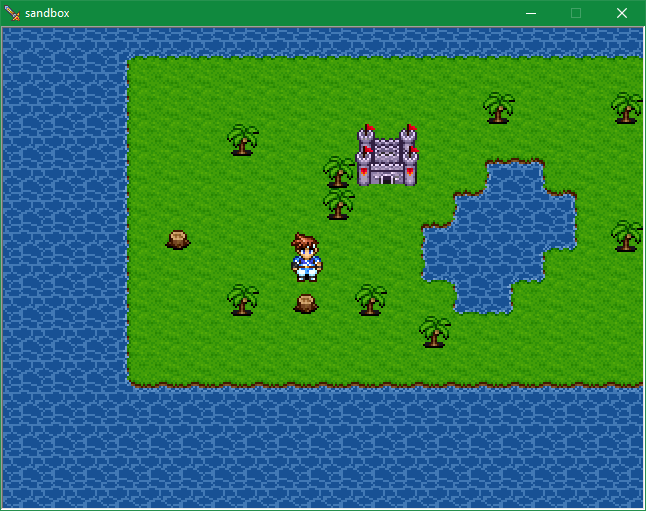 so, RPG Maker 2000's twentieth birthday is on the horizon - that would be 5 April 2020 - and i've been kicking around the idea for a while of making a game or set of games in it to "celebrate." People here seem to be interested in making games so i figured i'd ask around, although I don't really know what this should even be classified as, but "freelance" was recommended so i guess i'll go with that. - NO SCRIPTING. among other things, this means no pokémon essentials, and no extending the battle system. - battles are front-on (it's technically first person but it's really weird to use that term to describe an rpg maker game) and turn-based, because for some reason they chose to imitate Dragon Quest instead of Fantasy. 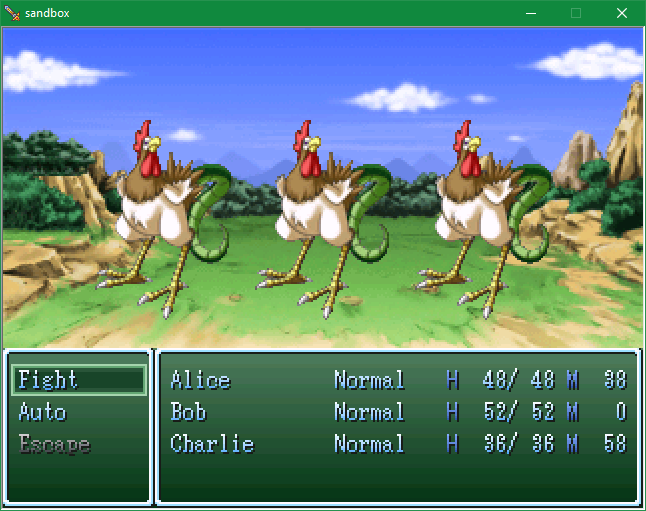 (other battle systems were implemented in rm2k3.) for the most part they should play the same but be aware of it. - most importantly, when this was originally made Windows 2000 was the hottest new thing and while games made in rm2k should (amazingly) be *mostly* compatible with modern operating systems there can and will still be issues that arise - the goal here is to pay tribute to rm2k, not make a game that ten million people are going to be playing. if you're having a hard time summoning to mind what these kinds of games look like, some screenshots might help. Expertise: i really like code but that's like the least applicable skill possible here so. also i know how the non-pokémon parts of rpg maker work. Additional Information: what i have in mind is if someone who has a short-ish, or series of short-ish, stories for a game that don't rely on complicated mechanics in order to put into action - almost as if you wanted to make a narrative prototype. the default RTP art assets, frankly, aren't terrible but if anyone likes to make 16x16 pixel art with a constrained color palette that's a plus too. i also plan on continuing to do other important things on the side at the same time as this, so this shouldn't be something that requires a 40-hour work week to get finished before next april. i plan on doing this with the steam version which is officially RPG Maker 2000 Value+, although since there are no complicated moving parts i don't think anyone else is going to need to own it - although it'll probably going on source control anyway, even if it's entirely binary files. if you have rm2k value+ from elsewhere it should still work . . . probably? q: rm95 is celebrating its quarter-centennial this same year, why aren't you celebrating that?